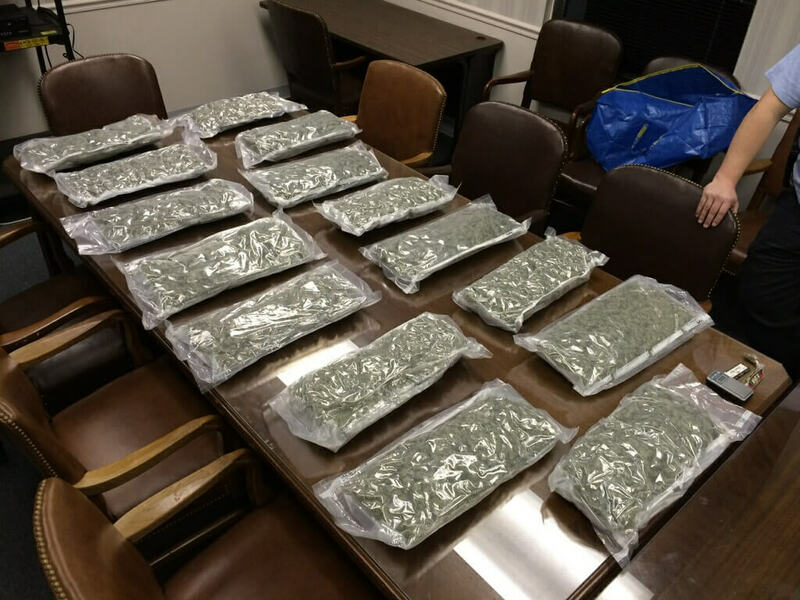 A Mobile man is facing drug charges after Mobile Police seized 15 pounds of marijuana. William Sanford Greer, 28, of the 2500 block of Delwood Drive, was arrested and charged with trafficking marijuana and possession of drug paraphernalia following an ongoing investigation by the Street Enforcement Narcotics Team, according to a police statement. The marijuana and “assorted drug paraphernalia” had a street value of about $112,500, according to the statement. The investigation is ongoing.